Congressman Mark Meadows is in his fourth term in Congress serving North Carolina's Eleventh District since January of 2013. Meadows ran for Congress after accumulating nearly 30 years of work experience as a small businessman, creating growth and value by specializing in startups and business reorganization. During his time in the House, Rep. Meadows has been a known champion for fiscal responsibility, accountable government, pro-growth economic policies, pro-family and pro-life initiatives, and a strong military. Meadows's office is widely known in North Carolina and on Capitol Hill for providing top notch constituent services—particularly in service of Veterans and military members. Rep. Meadows has developed a reputation on Capitol Hill as a principled conservative with a unique ability to communicate, negotiate, and find consensus among members with differing opinions. 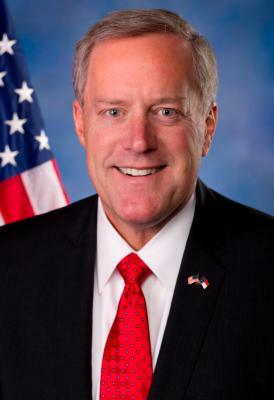 Both Democrats and Republicans alike refer to him as a “great leader,” a “listener,” and someone who “doesn't back down from a fight.” As a result, in just 5 years in Washington, Meadows has risen to be one of the most influential Members of Congress—and has been called so in multiple profiles and pieces of political commentary. Meadows expertise spans a broad policy portfolio. He served two consecutive terms as Chairman of the House Oversight and Government Reform Subcommittee on Government Operations (2015-2019), with oversight jurisdiction over federal agencies, including the Executive Office of the President, the Postal Service, and more. He also served three terms as a member of the House Foreign Affairs Committee, with expertise in the Middle East and North Africa. Meadows was the lead sponsor of H.R. 2297—a landmark bill from the 115th Congress that harshly sanctioned the terrorist organization Hezbollah by targeting their foreign assets and global criminal operations. Meadows has also been recognized numerous times for his support of Israel, including his leadership of a bipartisan charge to condemn the United Nation's anti-Israel record fighting back against anti-Israel policies that came to the forefront under the Obama Administration. Congressman Meadows serves as the lead Republican on two different subcommittees in the 116th Congress: Ranking Member of the Oversight and Reform Subcommittee on Government Operations—involving oversight jurisdiction over federal agencies; and Ranking Member of the Transportation and Infrastructure Subcommittee on Economic Development, Public Buildings, and Emergency Management. 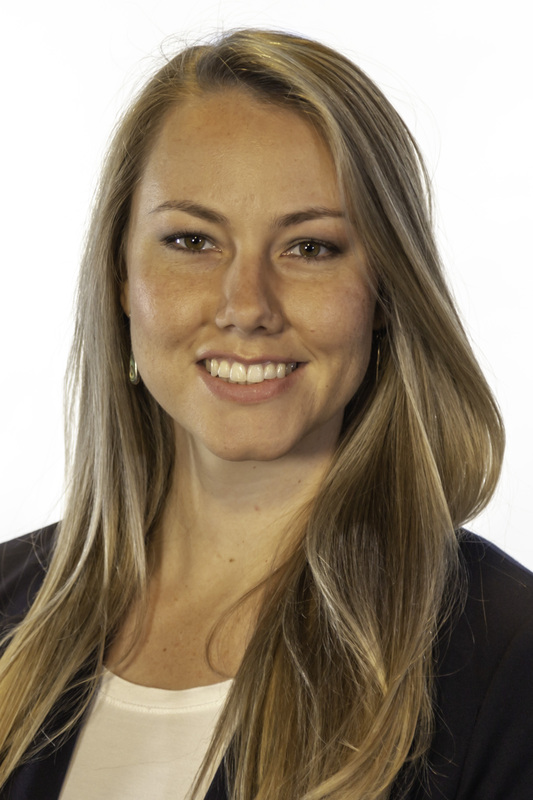 Both roles give Rep. Meadows a unique opportunity to shape policy debates directly benefiting western North Carolinians. Meadows's leadership on Capitol Hill has been recognized by the American Conservative Union, the National Federation of Independent Businesses (NFIB), the National Rifle Association, the U.S. Chamber of Commerce, the National Taxpayer Union (NTU), the Military Officers Association of America, the Nature Conservatory, the National Retail Federation, the FreedomWorks “FreedomFighter Award,” and more. He has also previously served as a congressional delegate to the 68th session of the United Nations General Assembly and as a commissioner on the Congressional-Executive Commission on China. Above all, Congressman Meadows is a deeply committed Christian, and someone who has demonstrated a devotion to his faith even in the highest pressure environments. One of his proudest accomplishments to date was his role in helping secure the release of Miriam Ibrahim, an individual who had been imprisoned by the Sudanese government for simply practicing her Christian faith. Mark and his wife, Debbie, have two adult children, Blake and Haley.